Today, IDEO.org turns five. It’s hard to believe that what began as a team of four hanging out in the IDEO Palo Alto office is now an organization of nearly 70 people spread across two studios in San Francisco and New York. We’ve come a long way on our journey designing products, services, and experiences for low-income communities, and we’ve seen our work, our partners, and the practice of human-centered design grow in ways we’d only dreamed of. With such an exciting milestone upon us, we’ve been reflecting on moments big and small from the last five years—moments that give us confidence that we’re on the right track, that help us believe that there’s so much impact and great work to come, and that we’re not the only ones out there looking to do good by design. 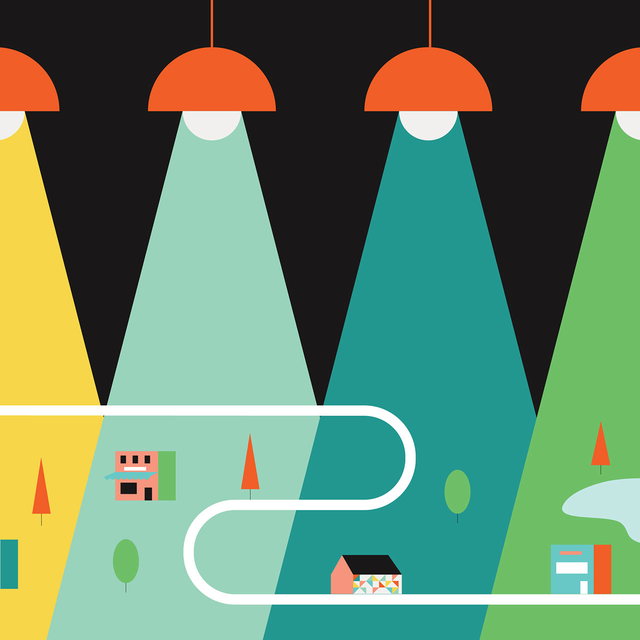 In 2013, we sat down to craft a three-year vision for IDEO.org. We actually recently revisited the little narrative we wrote about our future selves, and while a whole hell of a lot of our prognostications didn’t really pan out, one powerful one did. 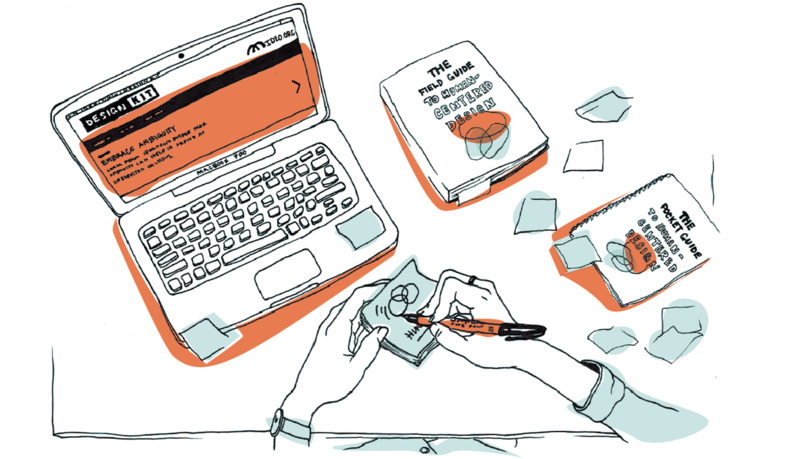 We set the goal of having 500,000 people touch our teaching tools, which, at the time, comprised a little website called HCD Connect (RIP) and a bunch of disparate workshops. Fast forward through tons of hard work and lots of toolmaking and promoting and you’ll get to Design Kit, a suite of tools that includes a website, three online courses run by our friends at +Acumen, the Field Guide to Human-Centered Design, and a trim little Pocket Guide to Human-Centered Design. Today we’ve actually hit and exceeded our goal of half a million people learning human-centered design. In total, our tools have reached over 575,000 people. And when we go to work with partner organizations we often find that they’ve actually taken our courses. In fact, when we showed up to the offices of our partner Digital Green, their walls were already covered in Post-its. One moment that certainly sticks out is heading back to the Democratic Republic of Congo (DRC) two-and-a-half years after we did the initial design work on Asili. We designed Asili in conjunction with our partner American Refugee Committee (ARC) and it was conceived as a community-owned social enterprise delivering clean water, healthcare, agricultural services, and a serious dose of hope to the people of the eastern DRC. Our team met with Abraham Leno of ARC in Bukavu and he was so excited to show us what Asili had become. 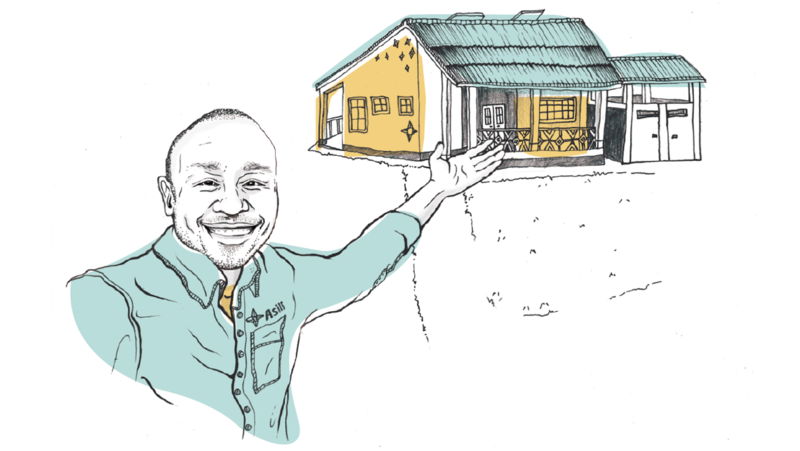 As he took us to the gleaming health clinic and the vibrant water points, we were thrilled to see what had once been sketches turn into reality. But what brought as much joy was to see just how much community activity Asili had spurred. People congregated at Asili, giving us the hope that as the project progressed it might someday come to function like a town square. Just as magical was the pride and excitement that we saw in our partner's eyes. It felt amazing to see what we had co-created come to life in such a powerful way. Today, our partnership with ARC continues and together we’re looking at how to spread the hope and optimism that Asili has fostered across the DRC as we scale Asili. This one may feel small, but to us it was enormous. At the 2014 TED Conference, everyone has a nametag that identifies them and lists three things they’re excited about. 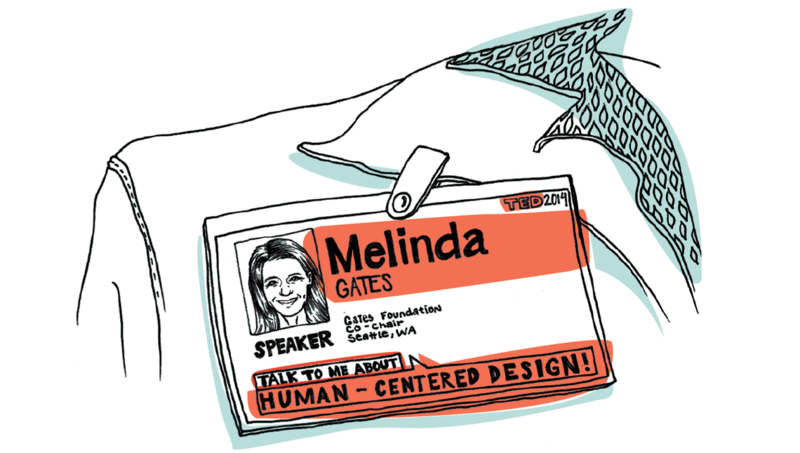 Melinda Gates’ nametag said: Talk to me about human-centered design. We were over the moon. We’d actually hosted a dinner with Melinda the year before and had her into our office for a visit, but this small little symbol to us spoke volumes. 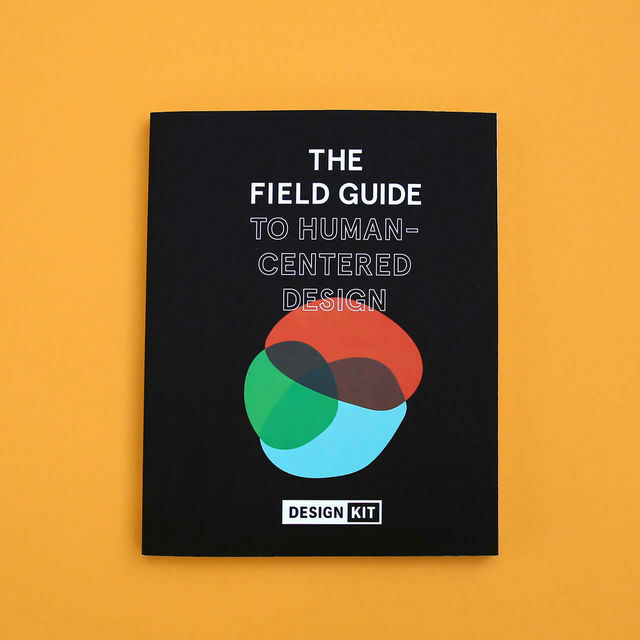 Human-centered design is so much more than a buzzword, it’s a fundamental way of doing business. Seeing that kind of market-shifting validation from a leader like Melinda Gates was incredible. Today the Bill & Melinda Gates Foundation partners with human-centered designers and specifies the use of human-centered design in select proposals. The Diva Centres work we’ve done with Marie Stopes International is some of our most important. Thousands of girls who might have gone without are now getting the contraception that they need because we’ve helped reframe the conversation about reproductive health. 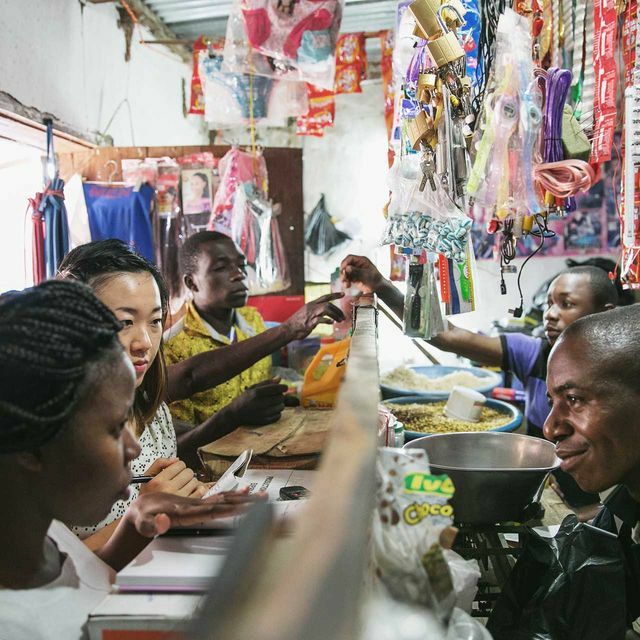 On a return trip to Lusaka, Zambia, what really struck us was not just that this thing we designed had come to life, but the degree to which the Teen Connectors—young women responsible for outreach—were owning and iterating on the service model. 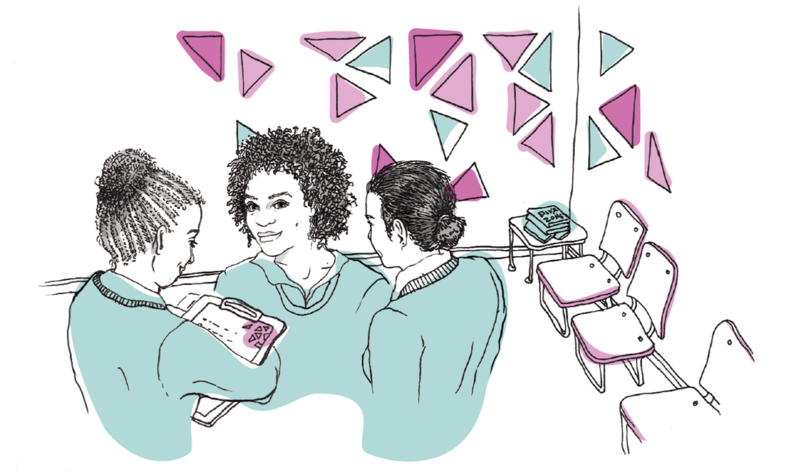 We’d never really thought about the Diva Centres as a source of employment for young women, yet there were five of them confidently advancing the work. One example was a public debate on the benefits of contraception that they ran. Not in the IDEO.org playbook, but right on the money. Today, what started as a single project in Lusaka has spurred Health XO, our youth reproductive health program replete with a dedicated team and several streams of work. Currently we’re expanding the Diva Centres model to rural Zambia, and Future Fab, a build on the Divas work, is live in five regions of Kenya. 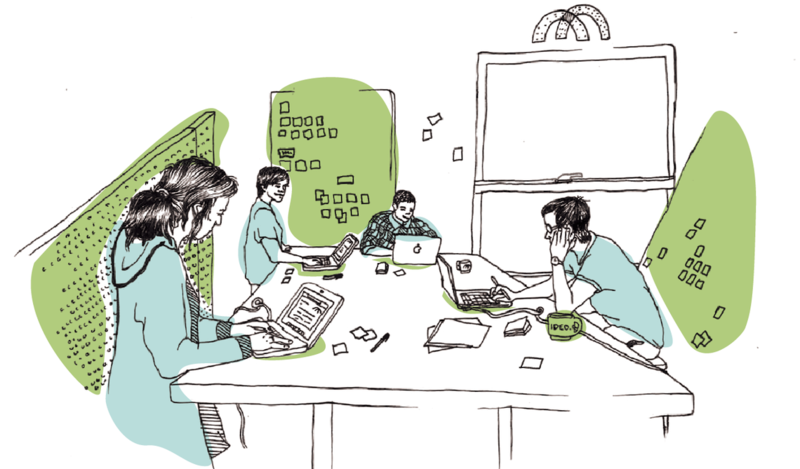 Though we started our work in IDEO’s Palo Alto studio, and then eventually moved up to the San Francisco studio, by summer 2014 we were busting at the seams. Not only did our burgeoning little enterprise need more desks, more walls, and more space for our design teams, it was becoming clear that to emerge as an independent design organization we needed to strike out on our own. Granted, we only moved across the street from IDEO’s San Francisco studio—who could bear to go far from such a vibrant, supportive, creative community? Beyond offering more places to quietly take a phone call, the new office allowed us to establish rituals and routines unique to IDEO.org without losing the magic of where we’ve come from. Today, we’ve expanded even further. Our New York studio launched in 2015 and we’re in the process of moving into and defining a new office space there as well. As we’ve reflected on the moments that have mattered most, it’s impossible not to think about the people who have mattered most. We simply have to extend a massive thank you to our team at IDEO.org, to all our alums, to IDEO, to our amazing Board of Directors, and to our Advisory Board. We also have to thank our partners and funders, all of our supporters, our friends, and most importantly, the people we’re designing with and for. They inspire all our work, they show us what to design and how to improve it, and they push us to the edge of our craft so that we all might share a better world.